I have a ton of things going on in my life right now. Enough to feel like the solid ground beneath me is not so stable anymore – life has started shifting. In a good way, yes. But I do need to remind myself of that every now and then, when I start feeling overwhelmed and out of control. Whenever I start feeling like that, I reach for my art journal or any piece of paper and start doodling. A while ago I ended up with some pretty handwritten phrases like “Believe in Yourself” and “You Are Worth It”, to boost my own self esteem. When the May 2015 Blogtrain Theme was chosen, I knew these would work perfectly. Renewal, that is what my life is all about right now! And the peony… how fitting is this plant when it comes to renewal? Every Winter it dies down to the ground, leaving absolutely nothing to remind you it was ever there. And then, in Spring, the pretty leaves unfold themselves and the buds start growing bigger and bigger. When it finally opens up, the huge flowers outshine all others, even if only for a very short while. I hope these Journal Cards make you aware you are all beautiful, creative and unique. And I love you all! 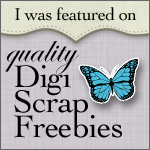 *Sorry, link expired* You can find this kit at Pixel Scrapper HERE. Lovely spring cards! Thank you. Thank you for the lovely cards! These are lovely, thank you!! Loving the inspiration! Thank you! Thank you so much. These are beautiful. 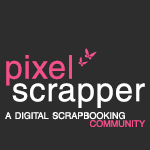 Thank you for your part in the blog train. I am sure it is a lot of work and your hard work is appreciated. Thanks so much. Lovely — thank you for the lovely JCs! Love the tulips! Thank you for the encouraging journal cards! 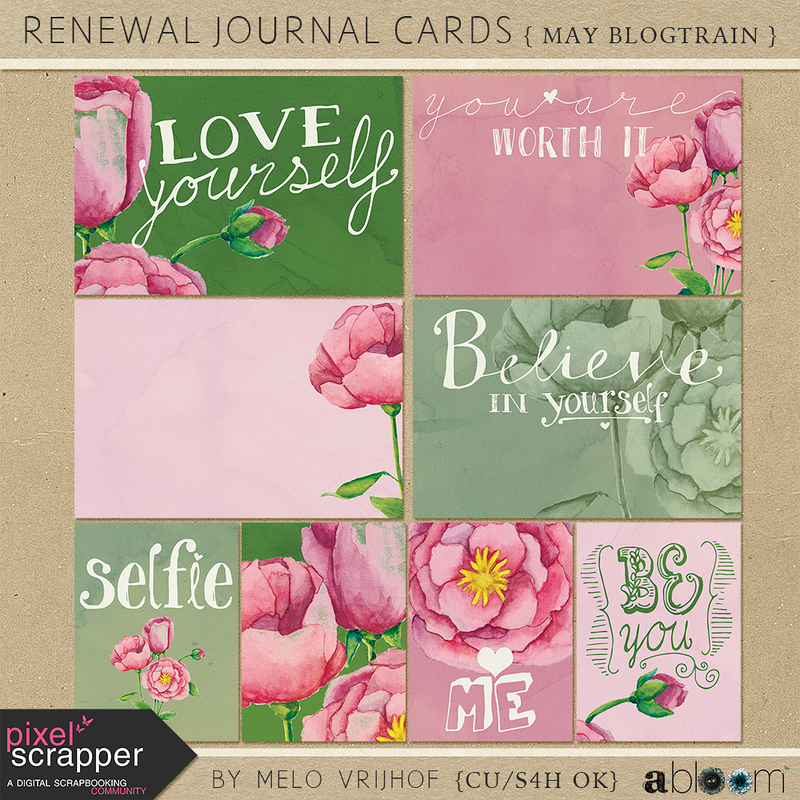 Beautiful journal cards Melo! Thank you for sharing. Thanks! I love the painted flowers & the handwritten words!